Home > Realty - Guideline Value > Tamailnadu Fall in property guideline value by 33% will lead to rise in black money..! 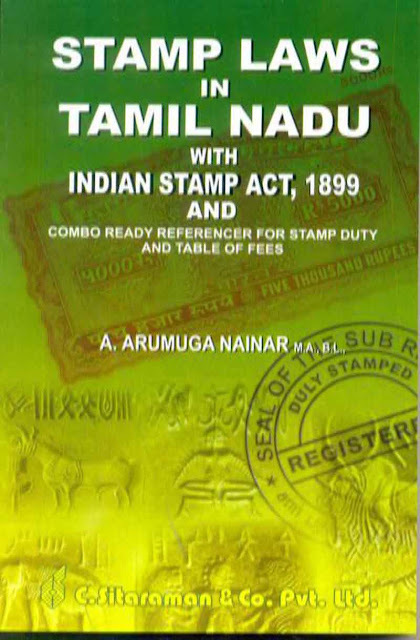 Tamailnadu Fall in property guideline value by 33% will lead to rise in black money..! Tamailnadu Fall in property guideline value 33% will lead to rise in black money..! At a time when abolition of black money has taken centre stage, the Tamil Nadu government's move to slash the guideline value for properties has opened the window for hoarding of unaccounted money. Experts have raised concerns over the commercial taxes and registration department's decision to reduce the guideline value by 33%, which has enabled the registration of sale deeds of properties at a lower price than what they were purchased for. 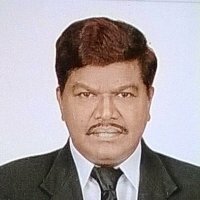 Former additional inspector general of registrations Mr. Arumuga Nainar (https://www.linkedin.com/in/arumuga-nainar-039061a0/?ppe=1) said the recent development could spur generation of black money in many transactions. "For instance, a person who had bought a property for Rs. 1 crore with the previous guideline value can sell it off by registering it at a value 33% lower. A prospective buyer will register the property for the guideline value of Rs. 67 lakh and the remaining Rs. 33 lakh can be concealed and exchanged as black money," he told TOI. "The buyer and seller will be able to declare only the money paid towards registration to the income tax department and keep the remaining amount out of the taxman's purview leading to tax evasion," Mr. Arumuga Nainar said. In the event the owner decides to transfer the property based on the old guideline value, the buyer will end up paying excess registration fee, he added. Following a significant dip in realty transactions over the past five years, the state government announced the decrease in guideline value which came into force from Friday. However, the registration fee was hiked by 3% (from 1% to 4%) to compensate the revenue loss incurred in the wake of the reduction in the guideline value. The increase in registration fee is a double blow for buyers as they will have to bear the brunt of paying more for land comprising buildings. Mr. Arumuga Nainar said the guideline value for land has been reduced, but no such change has been made for buildings constructed over it. "Ideally, the cost of registration for plots with buildings will increase," he added. Real estate experts underscored that reduction in guideline value will not help in increasing the number of registrations of sale deeds. Citing the rise in registration fee, a builder said customers are left without any benefit. "It is hardly a few hundred rupees of savings for every lakh while registering a property. The guideline value may have been brought down, but it is unlikely that property prices will see any drop" he said.